Nakatsugawa is a small village that is part of Iide Town in Yamagata Prefecture. Like many small towns in Japan, it is struggling to survive. The average age of the 300 plus residents is over 65 years, and there are only a handful of children in the town. 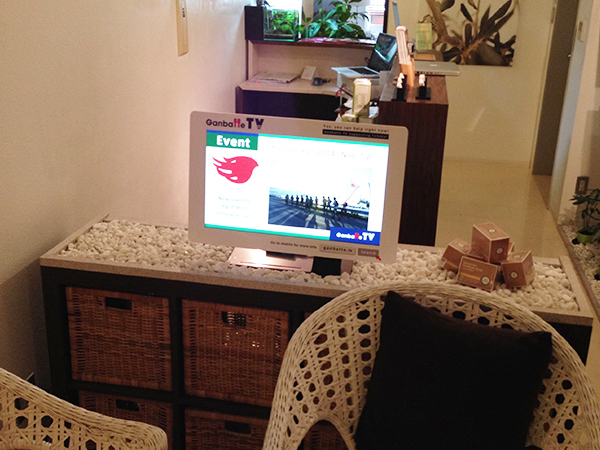 nm.tv is an innovative use of digital signage as a community media, and is an experiment in looking at how technology can be useful in a small community. Building sustainable communities is a challenge across Japan, but also in many rural towns in other countries. 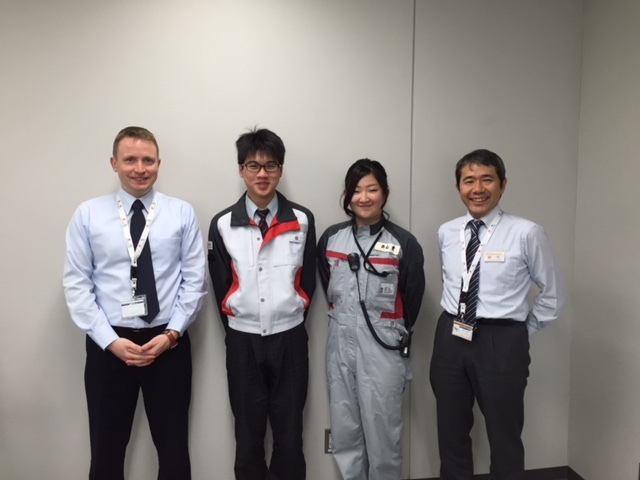 We hope to establish some best practices that we can share with the world. Every March, Ganbatte 365, together with the Canadian Chamber of Commerce in Japan (CCCJ) has brought a group of high school students from Tohoku for a week of home stay and work experience in a Tokyo. For many of the students, this is their first time to really experience the big city. It’s an eye opening experience that comes at the perfect time as they head into their last year of high school and are really starting to think about their future. For home stay families and companies too, it’s a great opportunity to connect with Tohoku. Many of our volunteers comment that they feel they get as much out of the program as the students do. 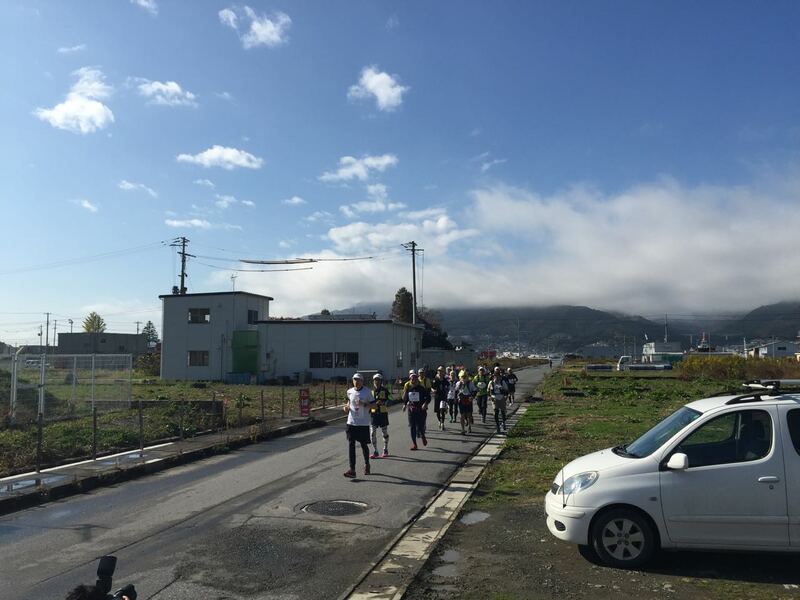 Now in its fifth year, Tomosu Run is an annual 60 km run up the coast of Iwate from Rikuzentakata, through Ofunato, and ending in Kamaishi. These three towns were some of those hardest hit by the 3.11 Tsunami. Tomosu Run is about bringing people together. Neighbouring communities coming together for an event that crosses through towns along the coast. People visiting to participate and meeting locals at the many Aid stations along the run. And of course the participants sharing the run together. Ganbatte TV is an innovative project that looks at how to bring news about NPO activities right to the places where people socialise. By creating dedicated media for information and announcements about NPOs and projects, we can reach an audience that might never hear about these projects. This was our first attempt at creating community media with a specific goal, in this case to increase awareness of NPO activities. We installed dedicated displays in six locations in the heart of Tokyo, and distributed content to at least another dozen locations. 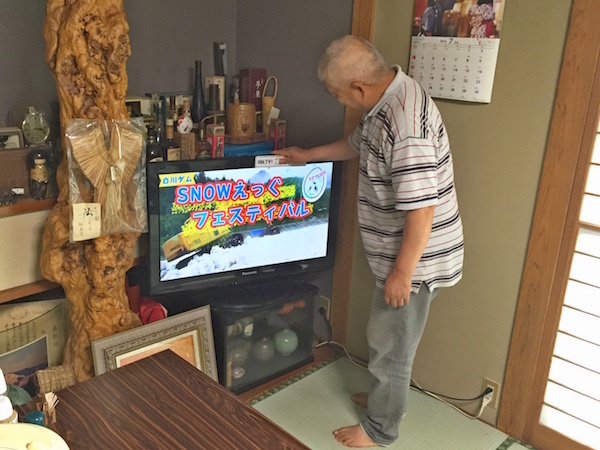 Much of what we learnt in this project is helping us as we build out nm.tv in Nakatsugawa. We hope to return with a bigger and better Ganbatte TV 2.0 in the near future. Working with Technokids Japan, we brought the Technokids curriculum to Tohoko towns in Miyagi, Iwate and Fukushima prefectures. Kids as young as four years old got hands on experience with PCs while receiving all their instructions in English. Ganbatte 365 started in those days shortly after 3.11 when the initial outpouring of support for Japan had ebbed and the trickle of news coming out of Japan was decidedly negative, most of it focused on the nuclear disaster in Fukushima. Even in Japan there was a lot of confusion about what was really going on in Tohoku. Obviously, the rest of the world knew even less. What we saw, though, was an amazing number of NPOs and projects spontaneously forming to handle everything from shovelling mud out of houses to helping people with stress and trauma. Many of these grassroots projects were too busy getting in there and getting stuff done to think about telling the world what they were doing. We saw our chance to help out on both sides. Getting positive stories of Japan’s reconstruction to the world, and giving much need PR resource to little NPOs and projects.